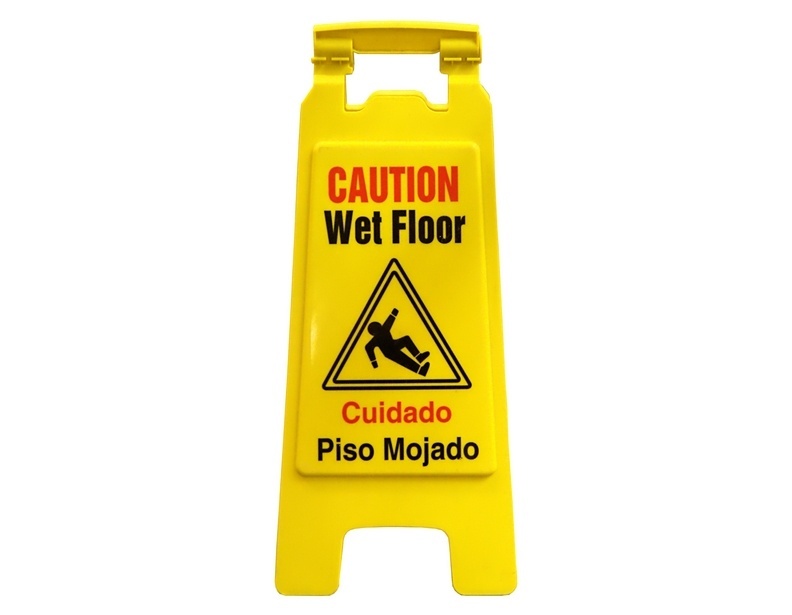 We offer a great variety of different janitorial cleaning supplies and equipment, such as wet floor signs and even counter top cleaners. 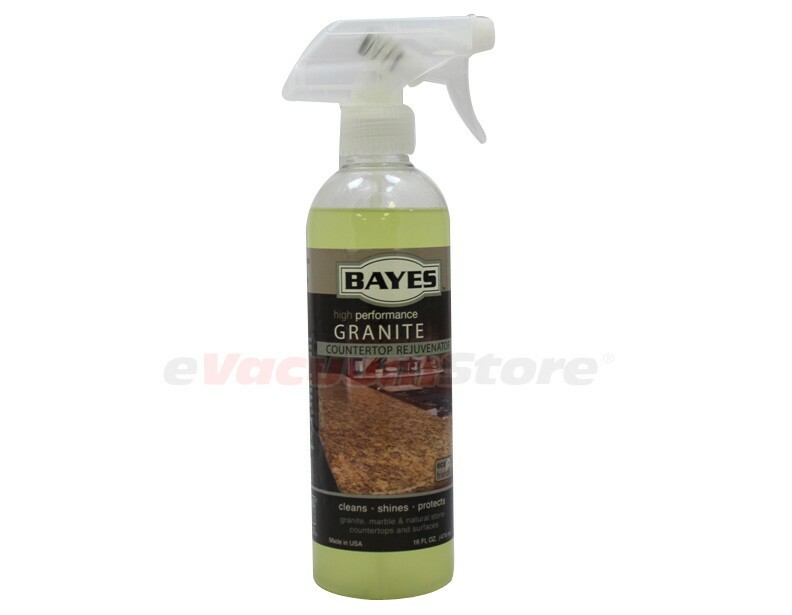 The "Grout Gator Complete Assembly Package" works excellent for cleaning tile grout and makes a great gift! 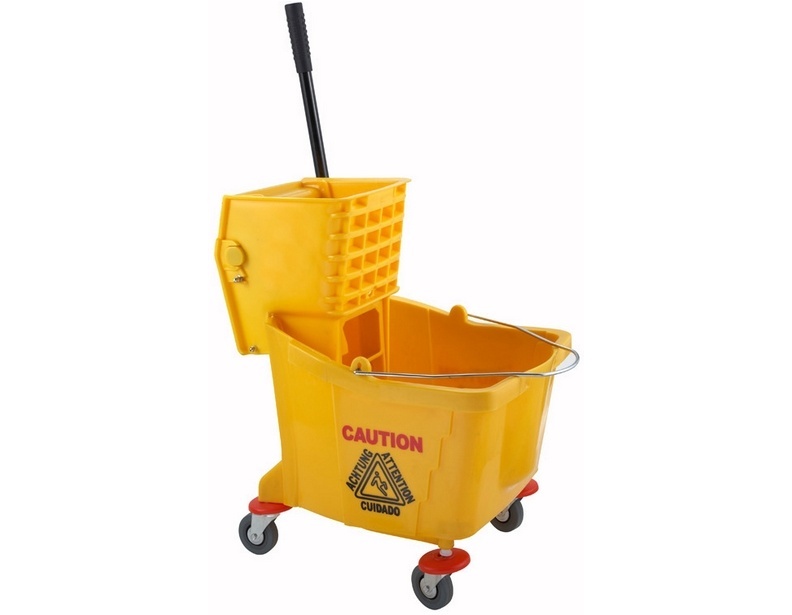 The mop bucket and wringer combination units are one of our top sellers and a must for any retail or office area. 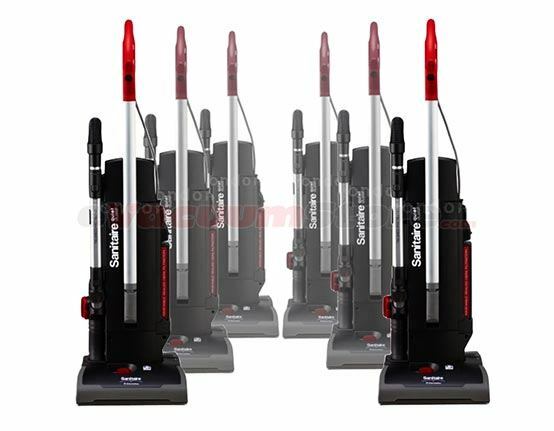 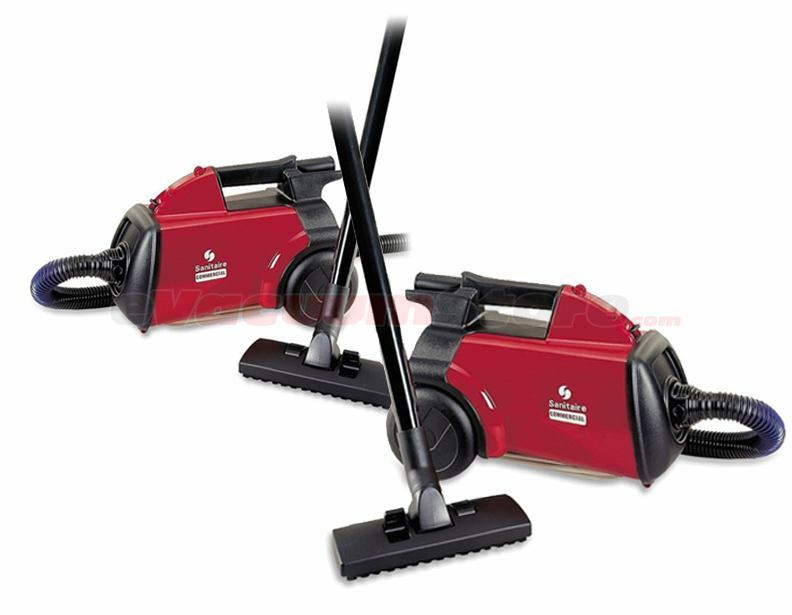 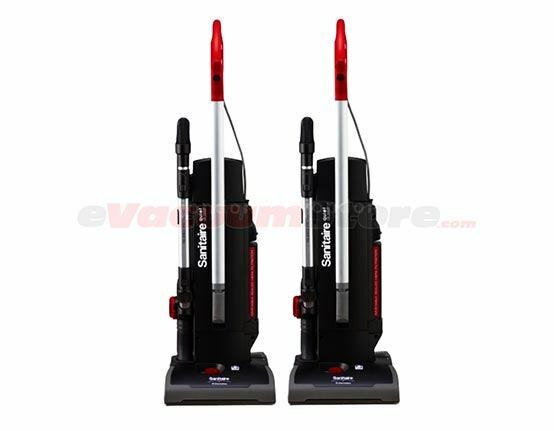 Cleaning business owners will be glad to know that we also carry high-powered, heavy-duty janitorial machines, such as floor polishers, wide-area vacuums and air movers. 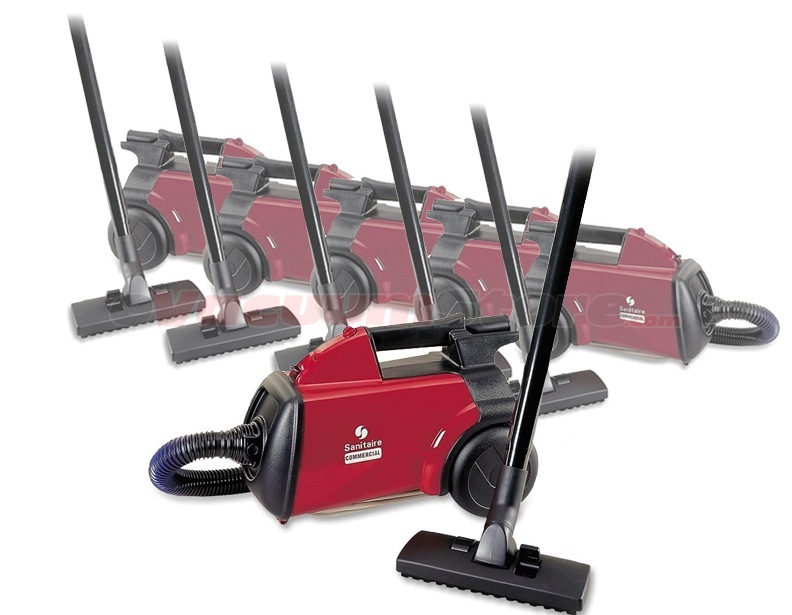 If you have further questions, or would like suggestions before placing an order, then please give us a call today! 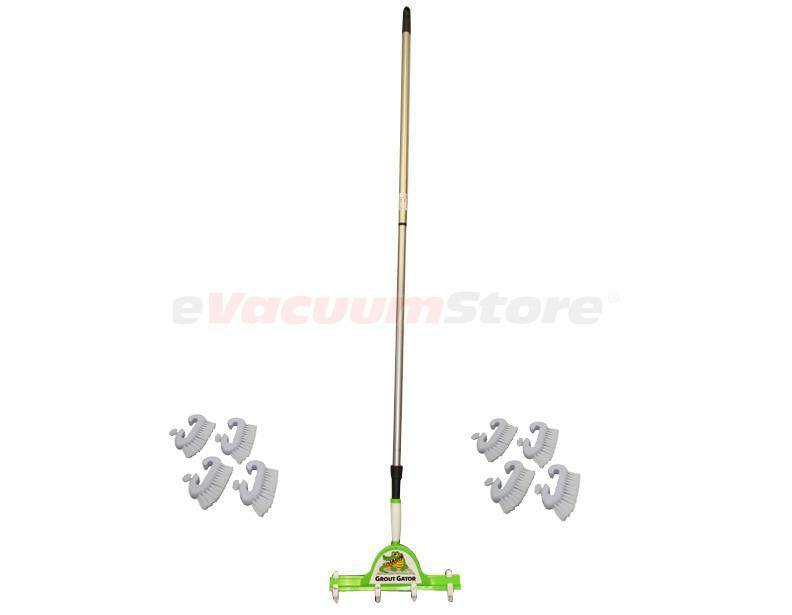 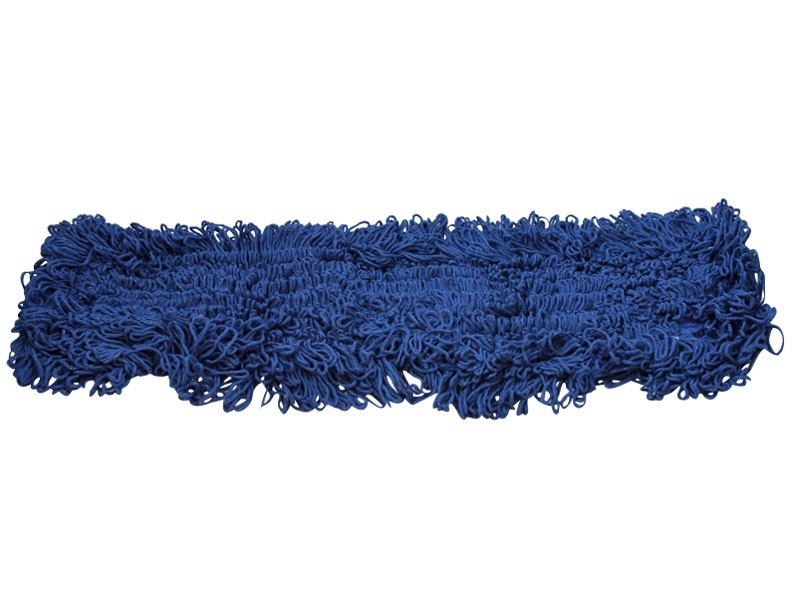 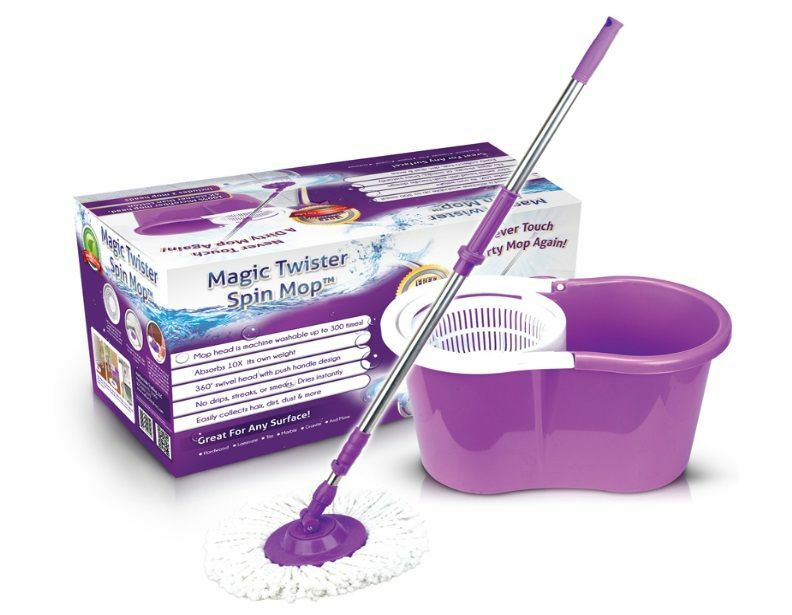 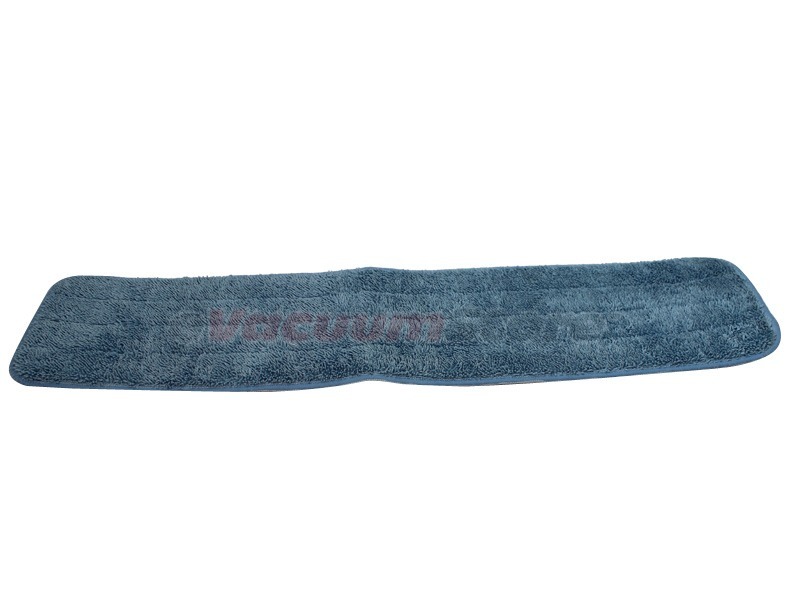 Microfiber Dust Mop Replacement Blue 24"